COOLGAME has been dealing in MMORPG Game Market for more than 9 years. Our service includes Game Gold, power leveling, items, CD keys, membership cards and accounts etc. We have more than 200 employees and 1000+ computers serving for over than 100 million customers all over the world. ESO-GOLD is a MMO Game Company which focus in The Elder Scrolls Online Products. 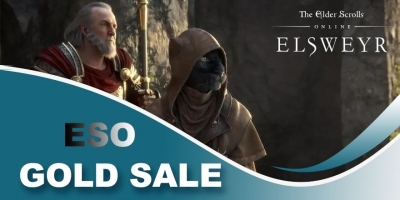 It was estalished in Feb 2014, before that we have kept our eyes on the ESO game updates for about 2 years.ESO-GOLD mainly offer service for Elder Scrolls gold buying & selling ,ESO items & ESO power leveling and ESO CDkeys etc. We do our best to offer the best service in ESO currencies and help you solve your problems about the game,so you can enjoy the Elder Scrolls Online completely. For inquiries about our services or existing orders, please contact us through 24/7 Live Chat The Online Support. Fast Delivry Guarantee and Legit ESO Gold Suppliers ESO-GOLD work with many legit The Elder Scrolls Online gold suppliers to make sure enough ESO gold stock.We can usually finish the delivery within 5 minutes once your order is confirmed. Best Price We offer the product you want at the price you deserve. We pledge to offer you the best service and best Elder Scrolls Online product at the best prices! 100% Safe Transaction With no Hassle ESO-GOLD use Paypal as the main Payment method and our site is secured by anti-virus system, your payment and personal information will be 100% safe. Professional + Best + 24/7 online all year round Service Our Customer Service Team and Delivery Team work 24/7,whenever you have any question in game,you can always reach us and get and answer in no time. 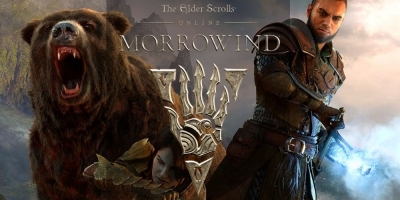 Good news, the total new brand Elder Scrolls Online: Elsweyr is going to release on the 4th of June, 2019, and meanwhile, this is the third Chapter DLC for this game, after Morrowind and Summerset. And in this post, we'd like to show you guys some basic information about this incredible game. For more information we will keep updating as long as something new comes out! 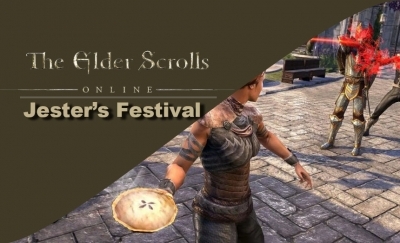 The silliest event in the game of Elder Scrolls Online, the Jester's Festival is officially online. This would be a massive carnival. Come and participate in, you will get a lot of rewards and some of them are quite appealing. So what are you waiting for, it has already begun, enjoy this Festival with pies. For a lot of players, DLC is the most exciting part of a game. 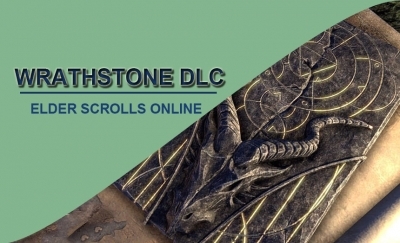 Guess what, the "The Elder Scrolls Online" Wrathstone DLC is already available now. And this would definitely enrich the player's experience. And we are so happy that Elder Scrolls Online really did this. What's more, Wrathstone DLC game pack is totally free for ESO Plus members. That's so unreal...Let's play it right now! Here is another big event of Elder Scrolls Online holds. 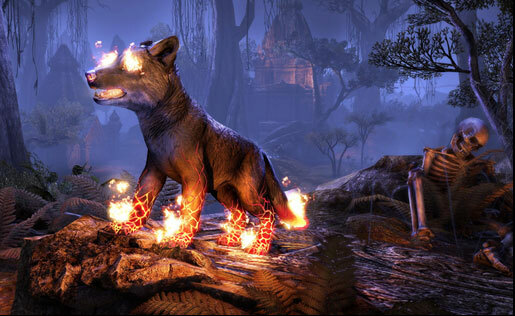 The Morrowind Celebration Event, this event is known as the second of four events in Elder Scrolls Online’s year-long quest to acquire and evolve Indrik mounts and in this post, we will guide you how to unlock morrowind's world boss and delve dailies. So follow up and enjoy it. Been selling for a long time, great customer service, quick and discreet. Awesome guy, professional ,help me out with no hassle ! good communication and very helpful ! Very professional,easy talking guys PS the site is amazing ! Very pacient customer support ,solve all my problems! great guys !